Smiles have changed. Once upon a time, people could get away with a little	overbite here, a minor gap there, or a misaligned incisor here and	 there. Not so much, anymore. What was once a sign of individual character	is now seen as an unacceptable flaw—a sign of improper care if not	poor hygiene. In the age of Instagram and million-dollar celebrity smiles, having a set	of perfectly aligned teeth is not so much a matter of looking exceptional	as looking normal. As standards have risen, so has the need for quality	orthodontics, and so has	the need to find the best orthodontist capable of creating that picture perfect smile. 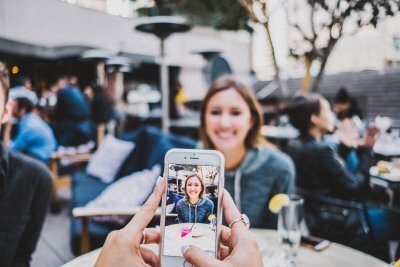 Social media and celebrity culture get part of the credit—famous	smiles have shown what’s possible with good orthodontic care, and	a generation raised on selfies has provided the impetus for	 change—but not entirely. Part of the drive for better smiles may	come from our hardwiring. Ask most adults who choose to get orthodontic care, and they’ll tell	you that it’s not all about posting pictures online. It’s	also about self-confidence and professional success. A strong smile usually	denotes a strong person, and strong people tend to snag the jobs and the	promotions. In other words, bared teeth (as long as they’re beautiful),	suggest social and professional dominance. Go to your local orthodontist office, and you’re likely to see a	waiting room full of anxious or bored teenagers. That’s because	the majority of orthodontics patients are between the ages of 12 and 18	years. 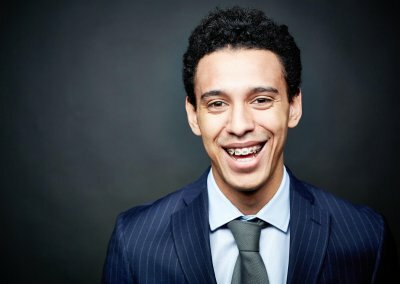 Since the first modern braces made their appearance in the early 20	th century	 (orthodontics in one form or another has been around since ancient times),	adolescence has generally been considered the appropriate time for fixing	misalignments and crafting the perfect smile. The rest of a person’s life is spent maintaining that smile. 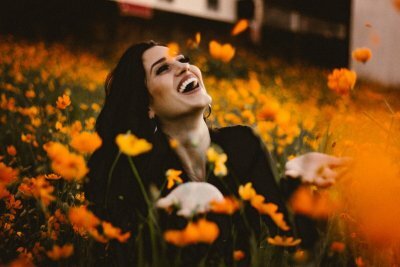 Those	who are diligent about wearing their retainer and careful where they put	it (i.e., not in the trash) are likely to enjoy a lifetime of beautiful	smiles. Those who aren’t careful are likely to end up back in the	orthodontist’s office come adulthood (more on that later). Braces and teens have always gone together, but recent years have seen	an uptick in the number who are seeking care. 2 Everywhere you go, smiles are getting better, and that increases the pressure	on both parents and kids to keep up appearances. Not only that, but better	health education has highlighted the importance of oral hygiene, which	is a general indicator of overall health. 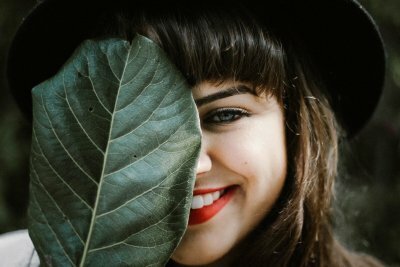 All of which is inspiring teenagers and their parents to pay a little more	attention to the beauty and wellbeing of their teeth—arguably their	most important (and most visible) asset as they move forward in life. 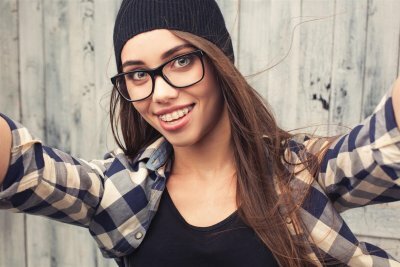 The reasons are no doubt the same for adults as they are for teens: When	you combine rising standards and better technology with the prevalence	of crowded or misaligned teeth, the growth in people seeking orthodontic	treatment is hardly surprising. notable advance has been the development of Invisalign and other clear	teeth aligners. The ability of Invisalign to accommodate different lifestyles has brought	many new people into the orthodontics fold—people who would otherwise	have stayed away for fear of being inconvenienced. Finally, technological	advances have shortened treatment times and reduced the number of required	office visits. 2 At the end of the day, faster and more convenient treatment options mean	not only more patients, but also happier patients, and happier patients	tend to flash those smiles more often. Since 1977, Labbe Family Orthodontics has been providing high-quality care	to Maryland residents. Over the years, we’ve helped countless teenagers	and adults find their perfect smile. We start by tailoring our treatments	to each individual. The key is pinpointing what’s right for a particular	patient, determining whether they need traditional metal braces, ceramic	braces, clear braces, Invisalign, or surgical orthodontics. No matter how old you are, no matter what kind of care you need, if you	want to get your smile on track, you’ll find a local orthodontist	you can trust at	Labbe Family Orthodontics.